Recently, on Good Friday and Easter Sunday, many of us reflected on what it means that the Prince of Peace laid down his life for us. Jesus calls us, as his followers, to be peacemakers –- yet, how often do we stop to consider what it means to be peacemakers within our own families? Most conflicts in the family are rooted in communication breakdown. Some of the contributing factors in such breakdowns are stress and anxiety, poor time management, mental and physical illness, and addictions. But in today’s economically stressful time, financial stress and poor money management skills can also become major factors. This is doubly compounded if a family is suffering from work layoffs and unemployment. As a couple and family therapist, I frequently hear concerns about differing parenting styles and values – and also grand-parenting issues – as being triggers for communication breakdown. But one of the most serious factors is the mismanagement of anger. If physical, verbal or emotional abuse prevails in a family, then communication is severely damaged. Bullying has no place in a family setting, just as it has no place in the school or workplace. Likewise, if either withholding or stonewalling are used as methods of non-communication, then communication is broken, or irreparably blocked. Peacemaking requires a combination of several things: patience + listening + compassion + willingness to reconnect. Peacemaking is hard work, but is an essential dimension of our calling as Christians. 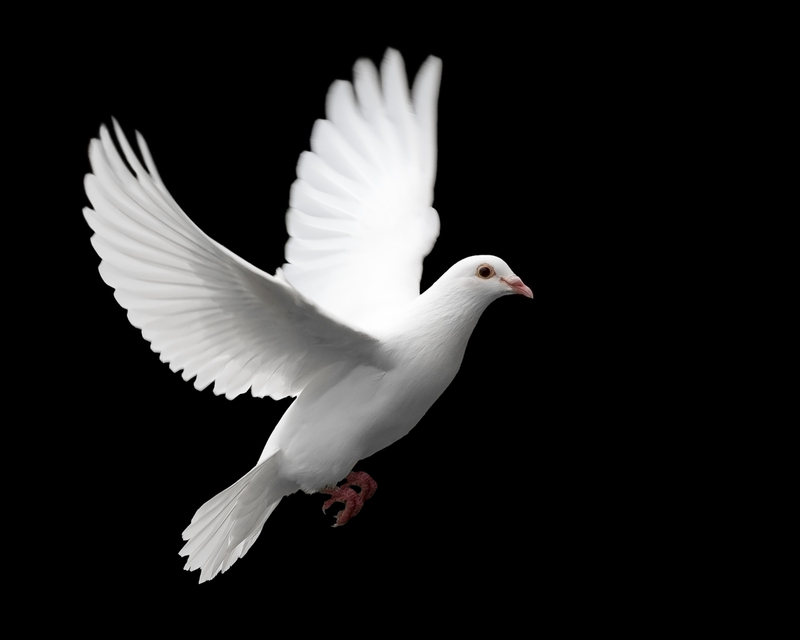 Throughout the history of the church, those who have entered into conflicts in order to make peace have been esteemed. Peacemaking is not avoidance of conflict; it is engaging with conflict, in order to seek understanding and just relations. God is present in the sacred moments of people connecting with one another, seeking healing and peace. We need to pray for the Holy Spirit, the Comforter, to give us the peace that passes all understanding. To become peacemakers, we can pray for God to give us a gentle spirit, to guide us in speaking truthfully in love, to be able to listen deeply to the other (to hear well), to have the will to make peace, and to be open to a process of forgiveness. In these ways, we can welcome Christ, the Prince of Peace, into our homes. Diane Marshall, author of Healing Families>, is featured in the ‘Christian Living‘ section at canadianchristianity.com.